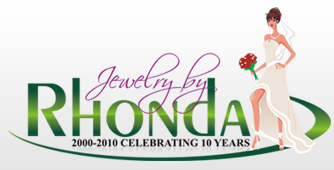 Jewelry by Rhonda - We Have Products For Earring Allergy, Jewelry Allergy, Nickle Allergy, Comfortable Earring Backs, Clip Earring Accessories, and more! Ear and Earring Allergies, Other Skin Allergy or Rash (such as from a belt buckle, necklace, bracelet), Metal Allergies? Sensitivity to Jewelry, Skin Rash, Irritation, Itch? Uncomfortable Pierced Earrings? Heavy Earrings? French Wire Earrings Keep Sliding? Lost Earrings?